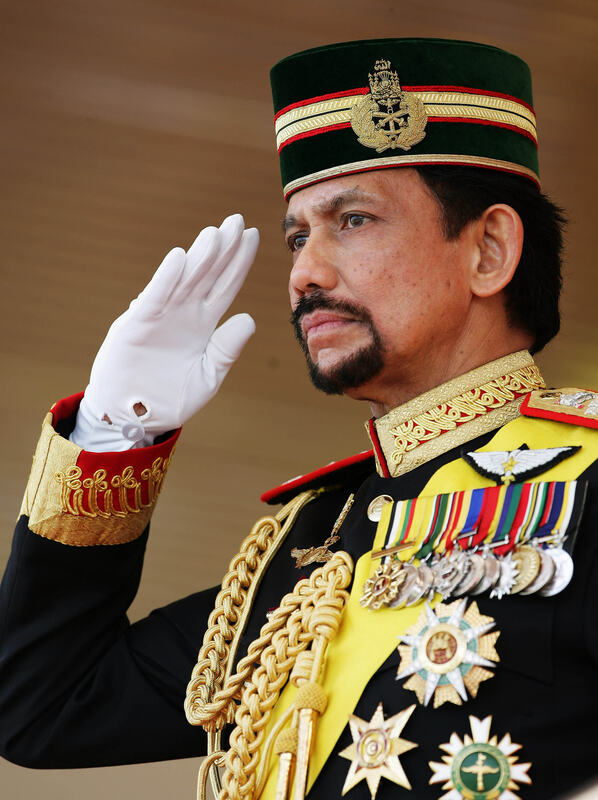 Turns out the Grinch has cleverly disguised himself as the leader of Brunei. According to The Independent anyone found celebrating Christmas in the country faces up to five years in jail, as declared by the Sultan. The ban comes as Brunei fears the country’s Muslim population might be led astray if they were to celebrate it ‘excessively and openly’ – local Islamic leaders have actively promoted the ban, saying celebrating Christmas is the same as imitating another faith. The former British colony has been ruled by Sultan Hassanal Bolkiah for nearly 50 years, and he introduced a stricter system of law based on Sharia last year, which includes punishments like stoning and amputation. And the country’s Ministry of Religious Affairs has been strictly enforcing the anti-Christmas law, visiting local business to make sure they haven’t got any festive decorations up. But some in the tiny oil-rich state aren’t that keen to stop celebrating the holiday, with a few residents sending photos to the social media campaign #MyTreedom – a movement to encourage Christians in countries like Saudi Arabia and Iran to send photos of themselves celebrating Christmas. Out of Brunei’s population of 420,000 about 65 per cent are Muslim.